one aimed at the right side. Smoke targets at the central firing station. 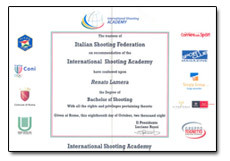 At the end of the course each participant will receive a flash drive with the course and the viewing software including the slow-motion function. 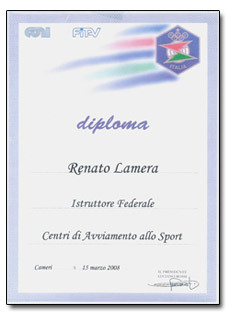 A Certificate of Attendance at the Renato Lamera School will be issued upon course completion.